Biography: Lauren Sharkey, is a journalist specialising in cultural issues and women's rights. She began her career in the fashion industry before moving to work at Yahoo where she covered a wide range of lifestyle topics with the aim of inspiring the next generation. 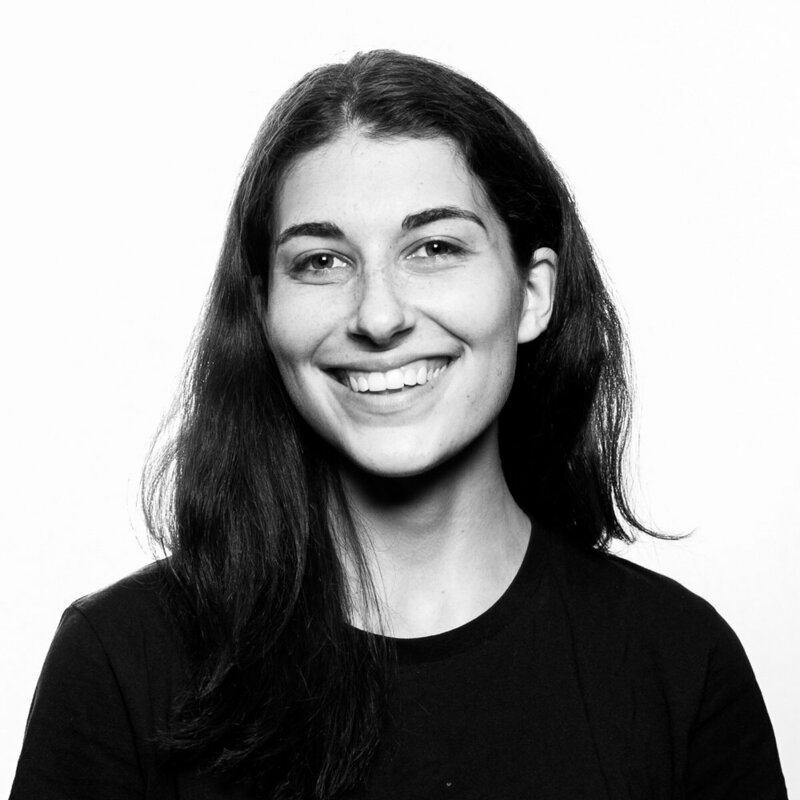 Her journalistic work has recently been published by the likes of The Daily Beast, The Cut, Refinery29 and Bustle. In this bold and brilliantly inspiring book, Lauren Sharkey profiles the powerful stories and achievements of 52 young campaigners, who are working to improve the lives of people across the globe. Some are active in feminist issues like period poverty or political problems such as police brutality and LGBT+ rights; while others are working in science, conservation and diversity. Yet whether it be Twitter campaigns or life-saving apps, their great ideas are all changing the world as we know it. 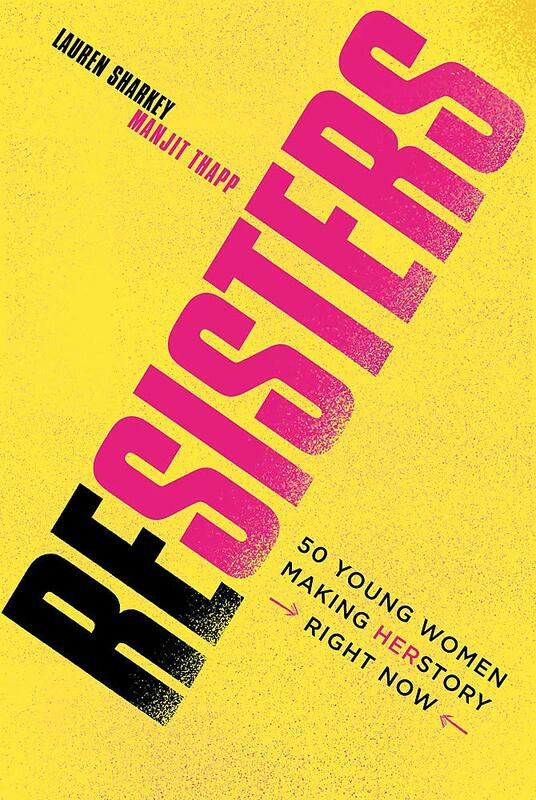 Illustrated by Manjit Thapp, this is a must-have for young women who would like to dare to make a difference and become empowered to be the change.